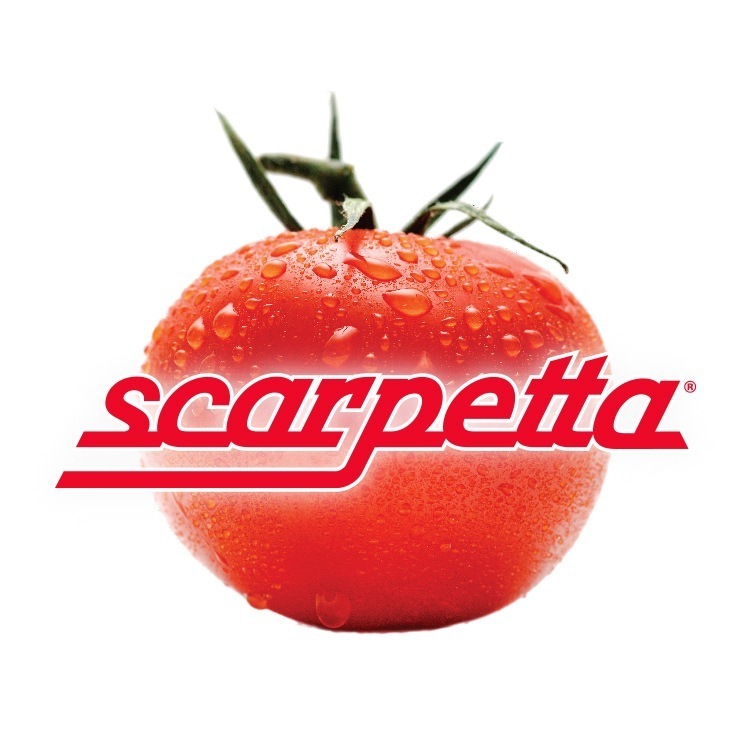 Sauces ‘n Love – Pasta Sauces, Pesto, Pizza Sauce and Bruschetta Toppings – Refrigerated line and Scarpetta, the shelf stable line. 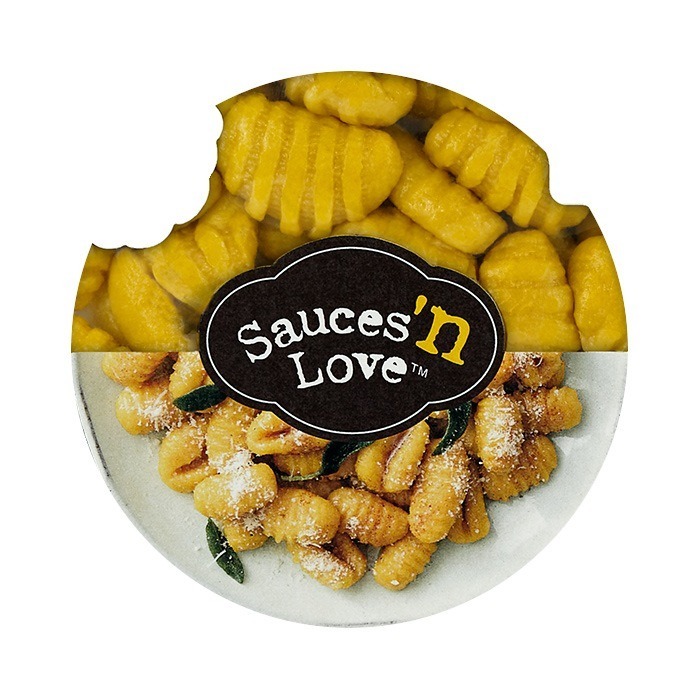 Sauces ’n Love started with a passion for traditional Italian cooking, and bringing the magic of eating at home back to your dinner table. 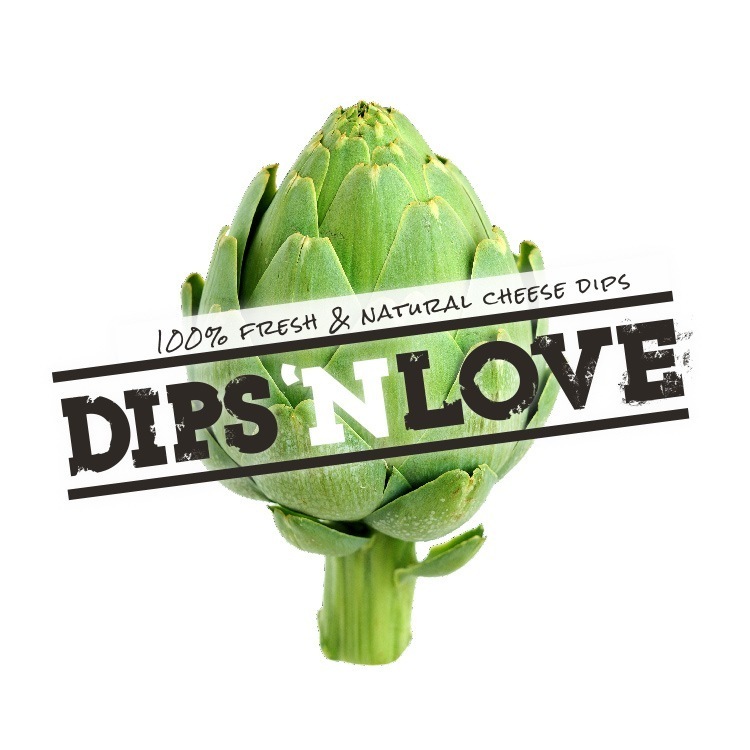 Make your own gluten-free and all-natural delectable meals by viewing our recipe suggestion page. The art of healthy eating and living well is about dedication to simplicity and steering clear of anything that comes in an aluminum can. With these recipes you’ll please everyone from a family of four to a dinner party of twelve. There isn’t anyone in the world who does not appreciate whole living, so get your recipes now!